Launched this month, as much of the world was on holiday, Avigdor Lieberman’s plan for the Palestinians – retooling Israel’s occupation – received less attention than it should. 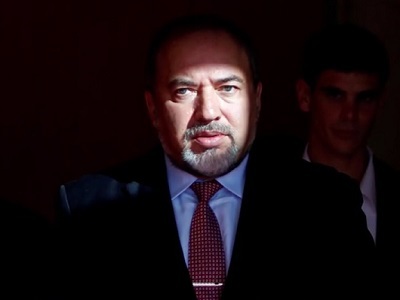 Defense minister since May, Lieberman has been itching to accelerate Israel’s annexation by stealth of the West Bank. His “carrot and stick” plan has three components. First, he intends to sideline the Palestinian Authority in favor of a new local leadership of “notables” hand-picked by Israel. Preferring to “cut out the middle man”, in his words, he will open a dialogue with supposedly more responsible Palestinians – business people, academics and mayors. Next, he has established a new communications unit that will speak in Arabic over the heads of the PA in the West Bank and its Hamas rivals in Gaza directly to ordinary Palestinians. An online campaign – budgeted at $2.6 million – will seek to convince them of Israel’s good intentions. The Palestinians’ problems, according to Lieberman, derive from corrupt and inciteful national leaderships, not the occupation. And finally, his defense ministry will produce a map of the West Bank marking in green and red the areas where, respectively, “good” and “bad” Palestinians live. Collective punishment will be stepped up in towns and villages in red areas, from which Palestinian attacks have been launched. Presumably night raids and house demolitions will increase, while closures will further curtail freedom of movement. Palestinians in green areas will reap economic rewards for their good behavior. They will be given work permits in Israel and the settlements, and benefit from development projects, including the creation of Israeli-controlled industrial zones. It sounds like the musings of a 19th century colonial official on how best to prevent the natives turning restless. 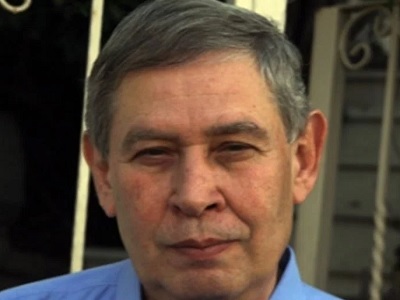 Ahmed Majdalani, an adviser to Mahmoud Abbas, told the Israeli media the new arrangements assumed Palestinans were “stupid and lacking self-respect” and could be “bought with economic perks”. Israel has tried that approach before, as Palestinian officials pointed out. Decades ago, Israel sought to manage the occupation by imposing on the local population Palestinian collaborators, termed “Village Leagues”. 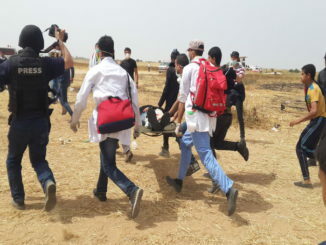 Armed by the Israeli military, they were supposed to stamp out political activism and support for the PLO. By the early 1980s the experiment had to be abandoned, as Palestinians refused to accept the leagues’ corrupt and self-serving rule. An uprising, the first intifada, followed a short time later. 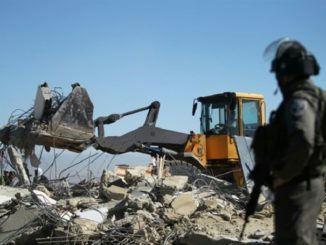 Israel’s agreement to the PA’s creation under the Oslo accords in the mid-1990s was, in part, an acceptance that the occupied territories needed a more credible security contractor, this time in the form of the Palestinian national leadership. Whatever Lieberman and others claim, the Palestinian leaderships in the West Bank and Gaza are the last parties to blame for the recent wave of Palestinian unrest. The attacks have been mostly carried out spontaneously by “lone wolves”, not organised groups. Many occur in Jerusalem, from which all political activity is barred. Abbas has described the “security coordination” with Israel as “sacred”, aware that his PA will not survive long if it does not demonstrate its usefulness to Israel. His security services have subdued Palestinian resistance more effectively than the Israeli army. Bereft of regional allies and a credible strategy, even Hamas have chosen quiet since Israel launched Operation Protective Edge, its lethal wrecking spree in Gaza in 2014. It has kept the tiny coastal enclave locked down. Rocket fire – one of the few remaining, if largely symbolic, ways to confront Israel – all but ceased long ago. The silence from Gaza was briefly disturbed a week ago by a rocket fired by a small ISIL-linked group. Despite Hamas’s disavowal of the attack, Lieberman demonstrated his new big stick by bombarding government sites in Gaza in a show of force unseen over the past two years. The futility of this approach – blaming the official leaderships for the roiling frustration and resentment of those they formally lead – should be self-evident. Ordinary Palestinians, not officials, endure the endless expansion of settlements and the resulting takeover of their agricultural lands. Ordinary Palestinians, not their leaders, face daily abuses at checkpoints and in military raids. Reports at the weekend suggested soldiers were deliberately kneecapping youths at protests to permanently disable them. Round-ups, torture, military courts that always find the accused guilty – these are the rites of passage for Palestinians in the West Bank. For Palestinians in Gaza, it is slow starvation, homelessness and a random missile rain of death. An Israeli strategy that failed decades ago – before the PA even existed – is not going to succeed now. Social media campaigns and paltry handouts will not persuade Palestinians they are nothing more than a humanitarian problem. They are not about to shelve their dreams of liberation just because Lieberman colour-codes them in red and green. 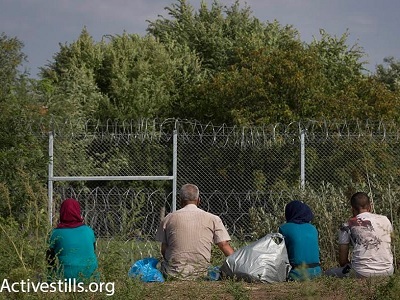 If Israel’s Eastern European leadership were in Europe they would be considered to be at low end of the scale, low earning gangsters and thiefs. Which is what they are, still, wherein people look down upon them.